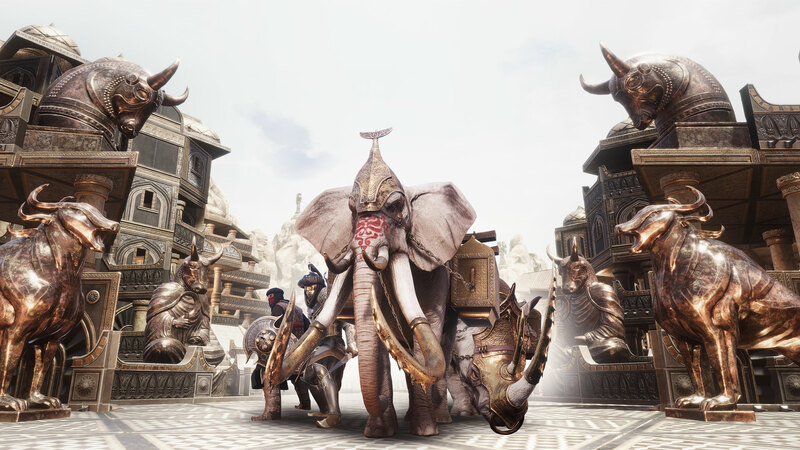 The elephants are on parade in the new Conan Exiles DLC Treasures of Turan. Sure, it’s more than just elephants, but “elephants, rhinoceroses, and Turans on parade” isn’t as much fun to say. 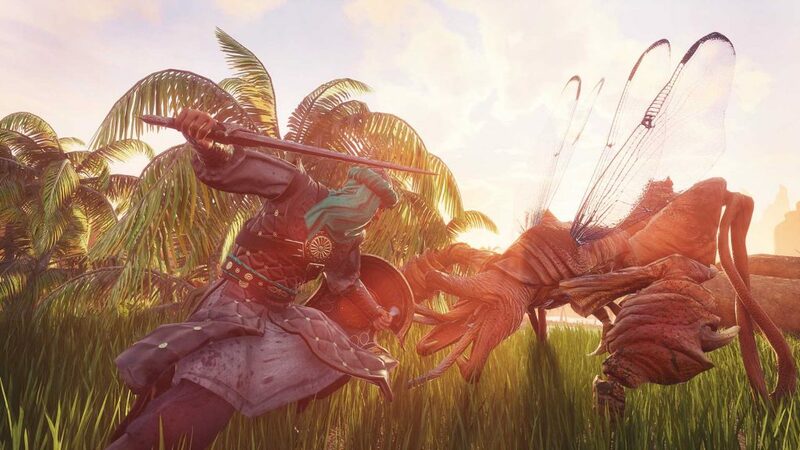 However, the new DLC from Funcom is available today for PC and PlayStation 4. Xbox One people, your time is “coming soon” according to the press release. 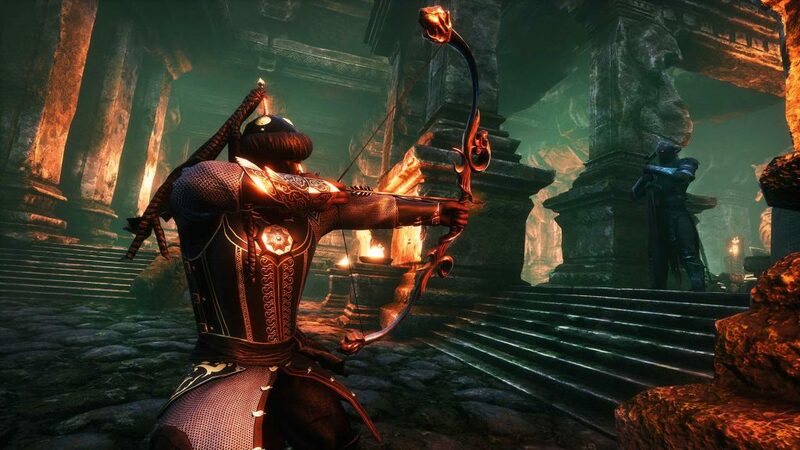 Along with the launch of Treasures of Turan, Funcom also announced the release of a two-year season pass. 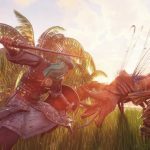 The pass will give you access to Treasures of Turan and the next three DLC packs coming later this year: Riders of Hyboria, Blood and Sand, and Mysteries of Acheron. 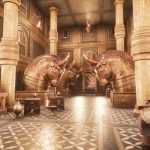 According to Funcom, buying the season pass will save you 25% over buying the packs as they release. 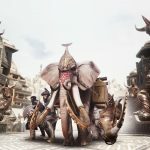 As for what is included in the Treasures of Turan… hold onto your trunks because there is more than you can shake a tusk at. Let’s start with the building materials. 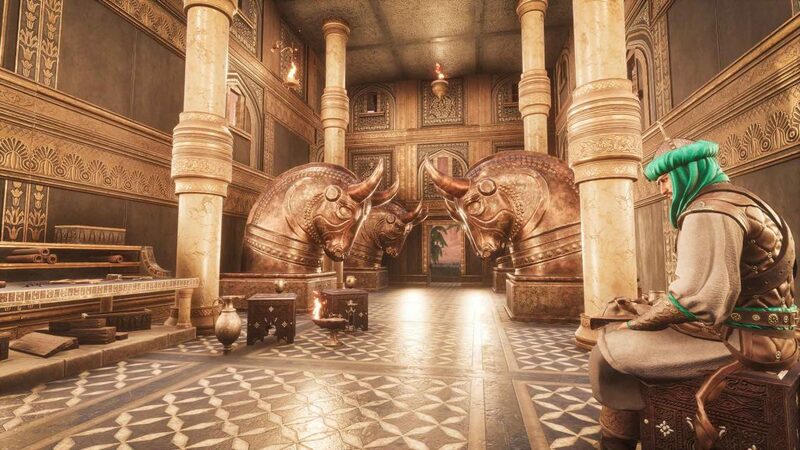 The new 39 pieces of Turan building material reflects the Arabian palaces found in the Middle East, including curved golden arches and domed roofs with pointed spires. 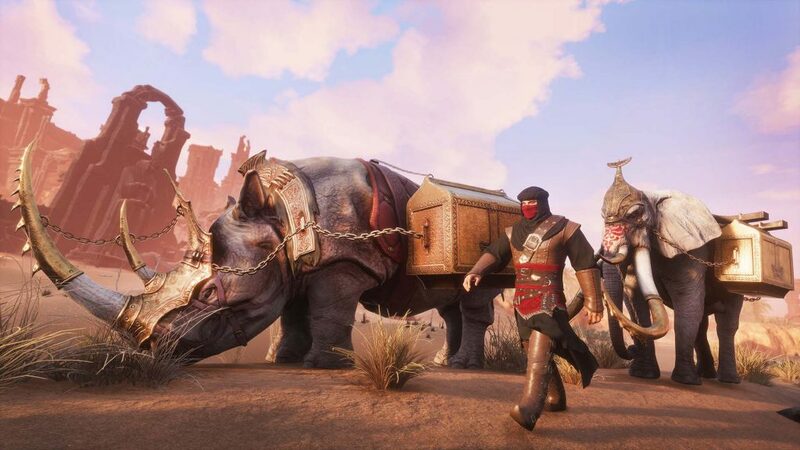 Cavaran elephants and rhinoceroses are there to help carry all your new armor, like the Turan Phalanx Armor which resembles the Sons of the Harpy outfits in Game of Thrones. Also, look for 10 new placeables like statues of anthropomorphic bulls and nine new pieces of Arabic-inspired weaponry. The gallery and video below give us a good look at what this DLC has in store. Source: Press Release. Thanks, Kinya! Riders of hyboria really intrigues me. I hope it will add horses, because Im a sucker for a good ol’ horse mount. 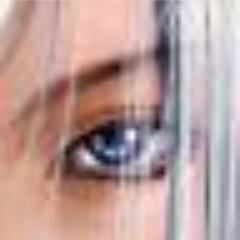 Im cool with the pass, since they tend to release actual gameplay updates for free. All the DLCs are basically just cosmetic. 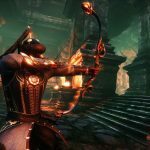 Dungeons, PvE enemy content? Nope, just textures and placeables, skip. 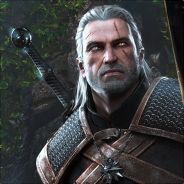 These are Cultural DLCs not expansions the things you are looking for they haven’t really been putting out via these but instead as just free updates over time. So with that in mind i’d say give it time the new underwater dungeon is coming soon. Yep! 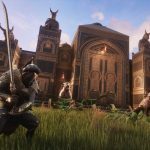 New dungeons, reworked PvE enemies, reworked cities. These are all given free of charge. Im sick of season passes after the fact. Anything that releases as season pass after the first round should not be allowed. It killed it for destiny for me and its killing it for this game as well. This is a season pass before the fact…only one of those DLCs has been released and it released with the season pass.. I also don’t really understand the season pass hate. $30 for $40 worth of stuff I know I’m going to buy anyway. If you’d rather buy it $10 at a time, go for it. I know I did that for BATTLETECH and only bought Flashpoint. 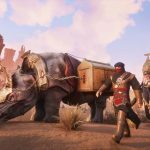 But, I know I’m going to buy all 4 Exiles DLCs anyway, so I’m happy to save the money on it. Pass on a Pass. I got this game in early access and it fun for a few hours but have not played it in months. 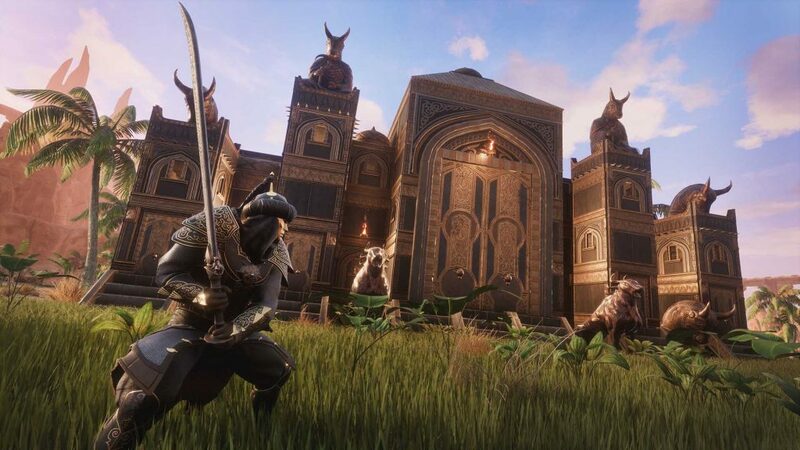 I love the Conan lore but this is just a survival game that kinda looks like Conan. Have you played it after Early Access? That’s when they added all the actual story elements (granted, you have to really, really hunt for them. ).